Review our environmental quality, health, and safety performances on a regular basis and develop and implement procedures to ensure continuous improvement and effectiveness of our EQH&SMS. Use certified recyclers to properly dispose of our recyclable materials, such as corrugated products, wood pallets, metals, plastics, and electronic scrap in accordance with environmental local, state, and federal laws and regulations regarding asset recovery, recycling, and reuse in an effort to maintain our environment responsibility. 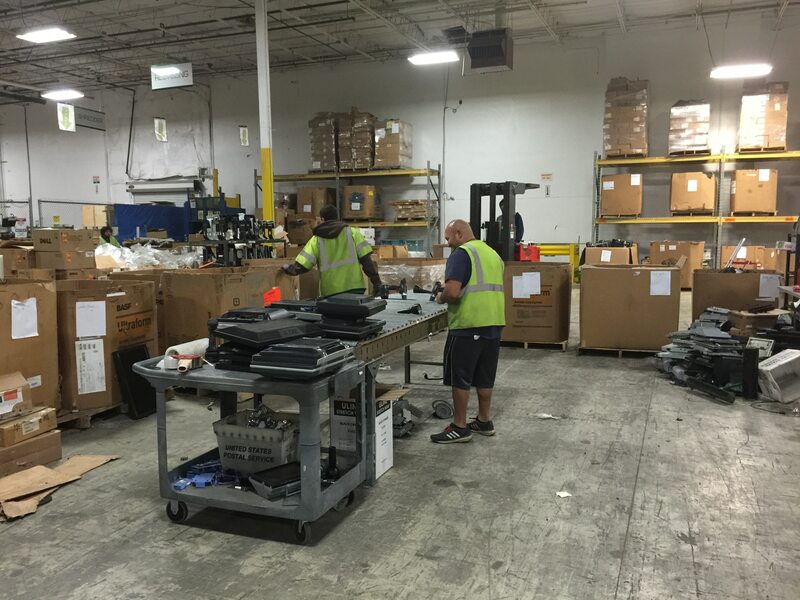 Communicate our commitment to environmental quality routinely to our employees, vendors, and customers. This is made public through our company website and prominent posting in our facility. We will solicit their input in meeting our environmental quality, health and safety goals and in turn will offer assistance to meet their goals. Prevent pollution, injury, ill health, and maintain a safe workplace through effective implementation of our management system. R2 Corporation pledges to comply with all local, state and federal laws and regulations relating to all its business endeavors. Separate and carefully manage “Focus Materials” through the End of Life process.  R2 Corporation is committed to a hierarchy of Reuse, Recovery, and Reuse through refurbishment, Recovery through recycling, and the remaining material to properly equipped energy recovery and/or disposal facilities in conformance with Section 5 & 6 of the R2:2013 standards. 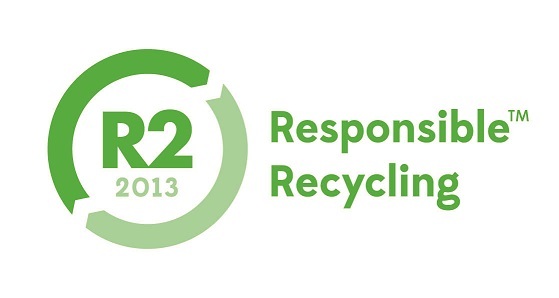 ISO 9001:2015, OHSAS 18001:2007 and Responsible Recycling “R2:2013″ Practices. ISO 9001:2015 is the International Standard for Quality Management System (QMS) that provides a set of documented principles and tools for organizations who want to ensure that their products and services consistently meet customer’s requirements, and that quality is consistently improved. In Summary, ISO 9001:2015 certification provides us with the set of standards and ensures that we consistently meet the defined level of quality that customers expect. ISO 14001:2015 is the International Standard for Environmental Management System (EMS) that helps organizations maximize or minimize how their operations positively or negatively effects the environment; that they comply with all applicable laws, regulations, and other environmentally oriented requirements; and continually improve the EMS. In Summary, ISO 14001:2015 establishes principles for how management identifies and reduces the organization’s footprint on the environment. OHSAS 18001:2007 is the International Standard for Occupational Health and Safety Management System (OHSAS) that helps organizations identify and control occupational health and safety risks and consistently monitor and improve health and safety management system. In Summary, OHSAS 18001:2007 establish principles we follow to provide a safe workplace. 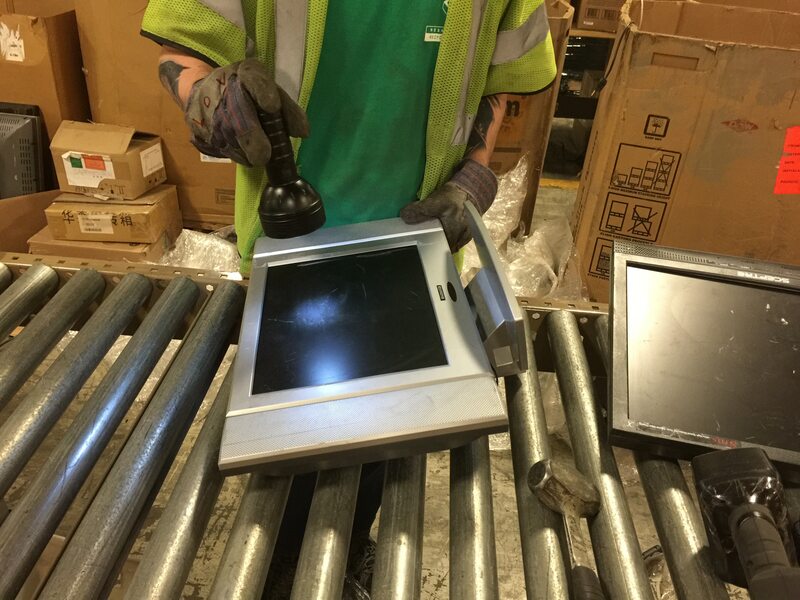 Responsible Recycling (R2) Practices is a set of voluntary principles and guidelines designed to promote and assess responsible practices for electronic waste recyclers. 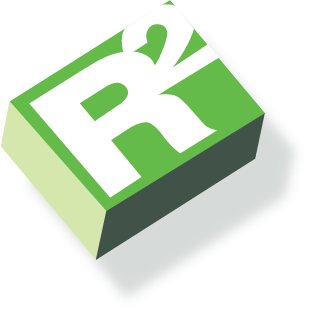 The R2 Management System holds organizations accountable for practices affecting the environment, public health, workers health and safety, data and facility security, and the downstream management, both domestically and internationally, of end-of-life (EOL) and retired electronic material and equipment with a commitment to consistently monitor and improve. In Summary, R2:2013 establishes the principles for the management of the whole recycling process and chain of custody of material through final disposition. *R2 Corporation does not have a direct affiliation to SERI other than being R2:2013 certified. The history of natural resource protection by the State of Texas is one of gradual evolution from protecting the right of access to natural resources (principally surface water) to a broader role in protecting public health and conserving natural resources for future generations of Texans. The mission of the HUB program is to provide assistance to historically underutilized businesses (HUBs) through outreach efforts, such as education and training in doing business with the State of Texas. A HUB is a sole proprietor, partnership, or corporation in which at least 51% of the stock or other equitable securities are owned by one or more persons who are members of the following groups: Asian Pacific Americans, Black Americans, Hispanic Americans, Native Americans, Women and a United States Veteran with a minimum 20% disability rating. Allowing R2 Corp to provide our services to the major state agencies of Texas, helping our state be a leader in becoming a green nation. 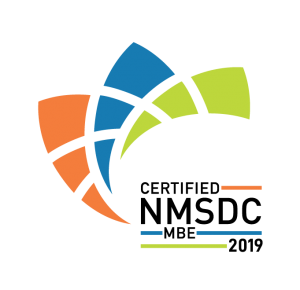 The National Minority Supplier Development Council Inc. ® (NMSDC®) is one of the country’s leading corporate membership organizations. Whether you’re a small minority-owned organization or a billion dollar powerhouse, we’re committed to helping you solve the growing need for supplier diversity. We do this by matching our more than 12,000 certified minority-owned businesses to our vast network of corporate members who wish to purchase their products, services and solutions. Our corporate membership includes many of the largest public and privately-owned companies, as well healthcare companies, colleges and universities. Established in 2001, ISN® is the global leader in contractor and supplier management. 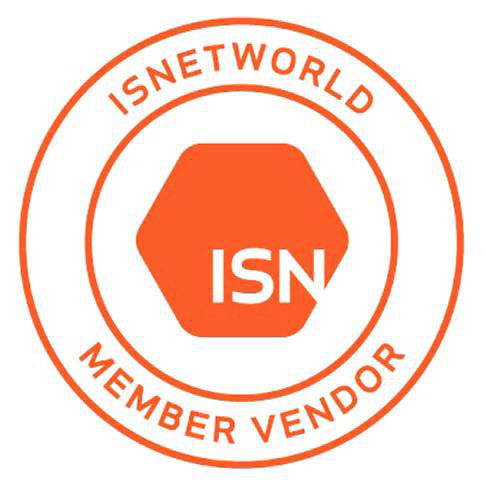 ISN takes pride in leading efforts to improve the efficiency and effectiveness of contractor management systems and in serving as a forum for sharing industry best practices among our members.